How do I use the Inbox to message my teacher? Students can sort through messages by hovering over Sort and clicking one of the filters. You can also archive messages by clicking the archive button on the left side of the message. To view a message, click the message and they can send a reply back. To compose a message, click Compose Message and select the intended person the message will go to. 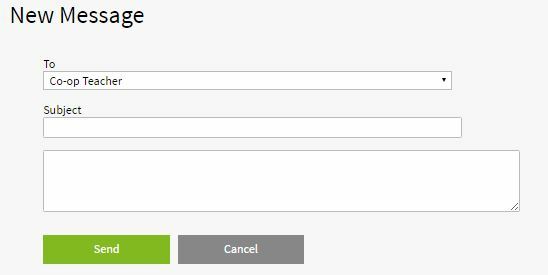 Include a subject line and type in your message in the box provided. Students using the Volunteer Dashboard will be using the Inbox feature to mainly receive emails from Guidance. 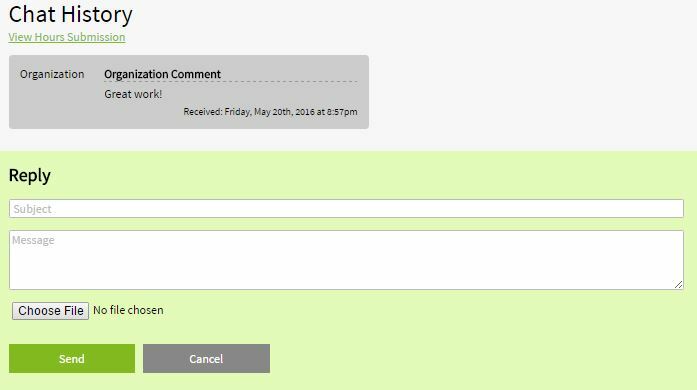 Students can view their message history and hours submission by clicking on an email and it will show the Chat History between the recipient and the Student.